It's time for another round of the aptly titled segment, THE AUTHOR INTERVIEW! 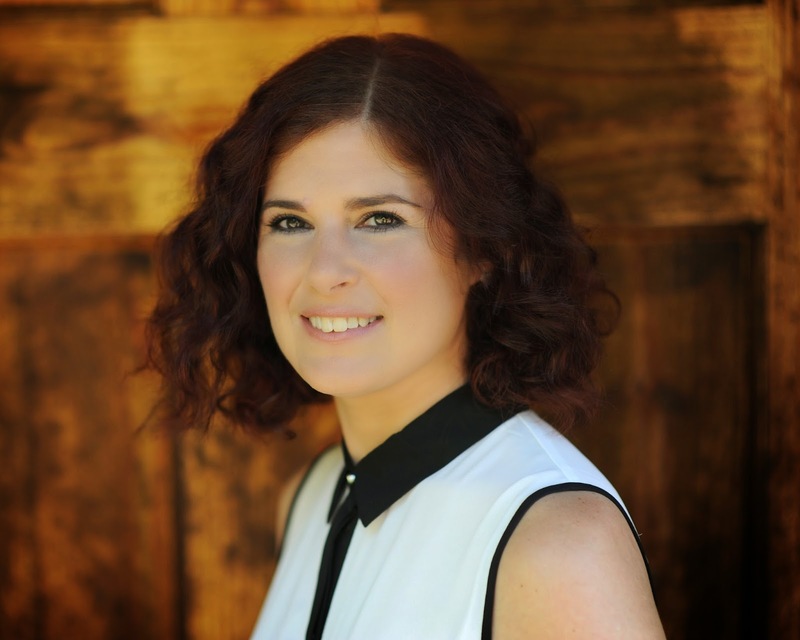 In this episode, I'm thrilled to introduce you to fellow OneFourKidLit alumni, Helene Dunbar, author of the brilliantly-titled YA novel, THESE GENTLE WOUNDS. Here she is, to tell us a little about herself, her process, and her amazing new book. I’ve always written, but mostly journalistic pieces like music features or encyclopedia entries or marketing documents. I live in Nashville which is filled with writers, musicians, and other creative sorts, but I have to say that, even though I don’t live there anymore, it is still New York City that fuels me as a writer. I lived there for most of 15 years and it’s just inside me somehow. 1. You wrote a book? Awesome! What's it about and when can we read it? I did! And thanks! 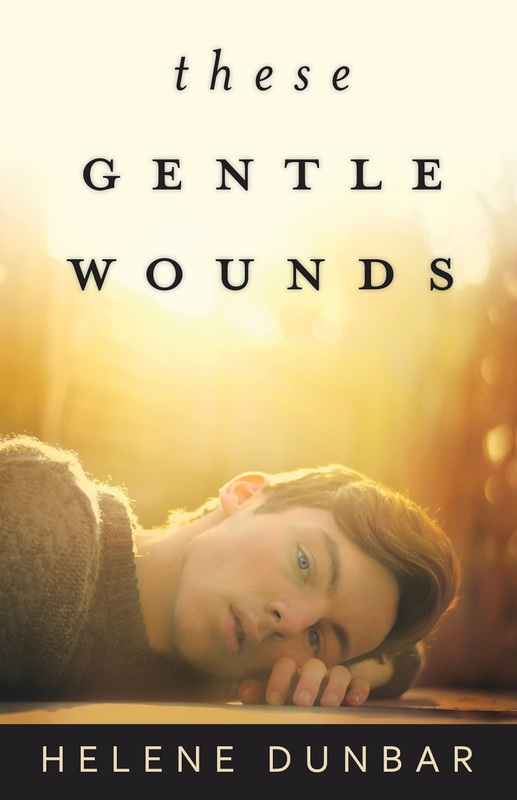 These Gentle Wounds is out May 8th and is about a boy with PTSD who has to dig deep within himself to save those he loves. 2. Tell us a little about the process. How long did it take? Is this your first book ever? What inspired you? This is the fourth manuscript I completed. The third is my 2015 Flux release, currently titled Crash. I was inspired by some of the tragic cases I wrote about for an education series on popular court cases. And curiosity. Always curiosity. The journey felt WAY longer than it was. I signed with my first agent after querying Crash for a couple of months. We submitted that for a while and then, TGW won a couple of awards and we sent that out and Flux bought both of them. That was just over a year. Flux had a spot in their Spring 2014 list open, so it will be just over a year from signing to publishing. It’s been amazing. Really, the best is the support of other writers. This is a wonderful community. READ. Seriously, I can’t tell you the number of books I’ve studied to try to figure out WHY they work. And I don’t mean on a commercial level, but on an emotional one. Also, be nice. This isn’t a race where someone wins and someone loses.